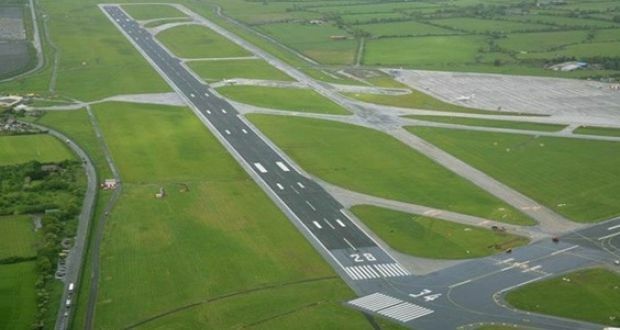 daa has made an application to Fingal County Council seeking permission to amend the physical layout of North Runway. 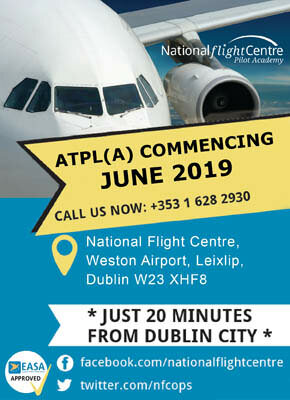 The application does not propose any changes to the length of the runway nor does it seek to change any of the permitted operating conditions of the runway. The reasons for the application primarily relate to changes in aviation standards. 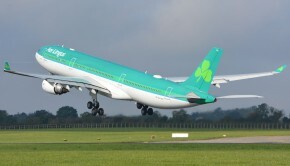 The current runway layout, which was granted planning permission in 2007, was designed based on International Civil Aviation Organisation (ICAO) standards. Since then, the European Aviation Safety Agency (EASA) has been established as the competent authority for aviation standards in Europe. 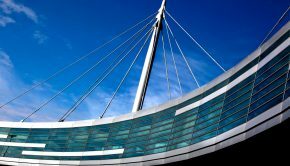 In December 2017, EASA published amendments to the regulations governing infrastructure design. The new regulations set out revised criteria for the design of runways and taxiways which have a direct impact on the current permitted design of North Runway. daa is therefore seeking to amend the layout of the runway to comply with the new regulations. The existing runway 28 which opened in the 1990’s is operating at capacity during peak times which is causing taxiway congestion and delays. 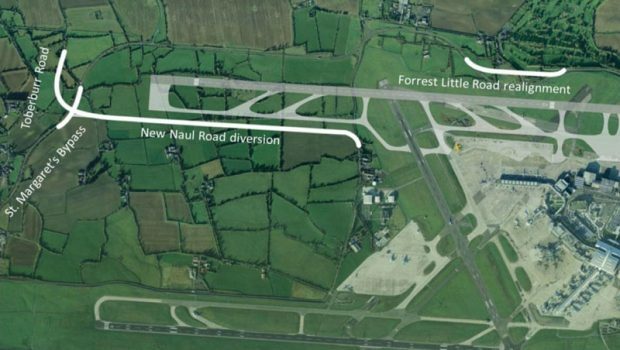 Additional amendments are also being sought in relation to the taxiway network for the runway which have arisen following consultation with airlines. 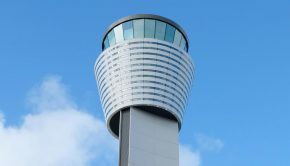 There are also a number of changes proposed which are necessary to co-ordinate with the airports Air Navigational Aids. The proposed amendments to the permitted design of North Runway will result in a reduction of approximately 115,000 square metres of paved area, consequently reducing the amount of building materials used to construct the runway and taxiway system. Erection of eight CCTV masts and sections of airside blast fencing. The map below provides a visual of the current permitted runway design and the revised runway design with the main runway and taxiway amendments included. 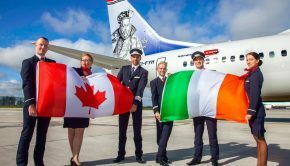 daa awarded the main construction contract for the North Runway to a joint venture comprising Irish firm Roadbridge and Spanish infrastructure company FCC Construcción (FCC) in October 2018. Construction of the new runway is due to be completed in early 2021 and commissioning will then take place. 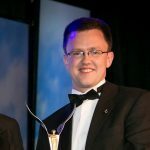 North Runway will be built at no cost to the State – as daa is not funded by the taxpayer – and will support the creation of 31,200 new Irish jobs and €2.2 billion in additional economic activity by 2043. 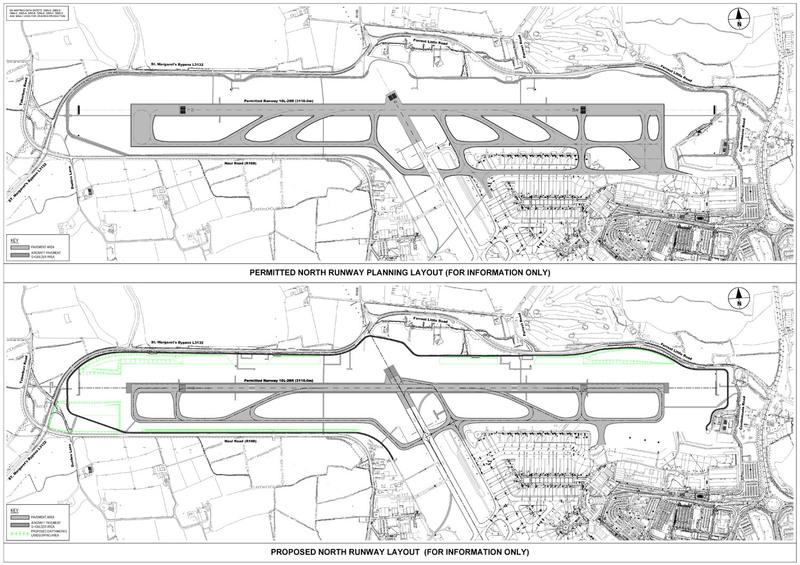 The existing plan and proposed changes to the North Runway taxiway layout.